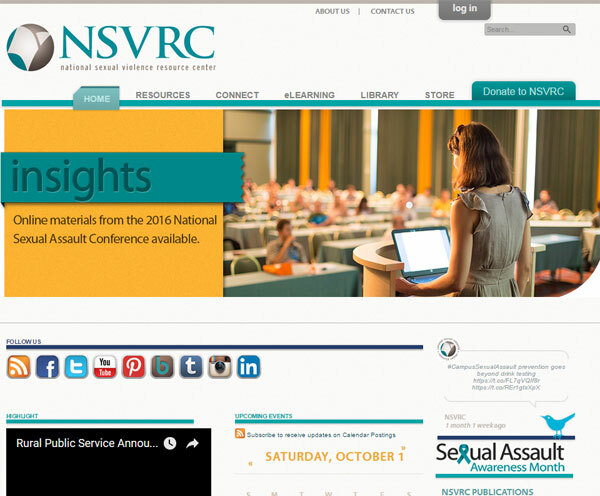 Have you been impacted by sexual or domestic violence? Trying to understand? Angry, sad, confused? Looking for a way to make sense of the senseless? Need an advocate? Interested in working toward meaningful change? We have been there, we hear you, we feel you. 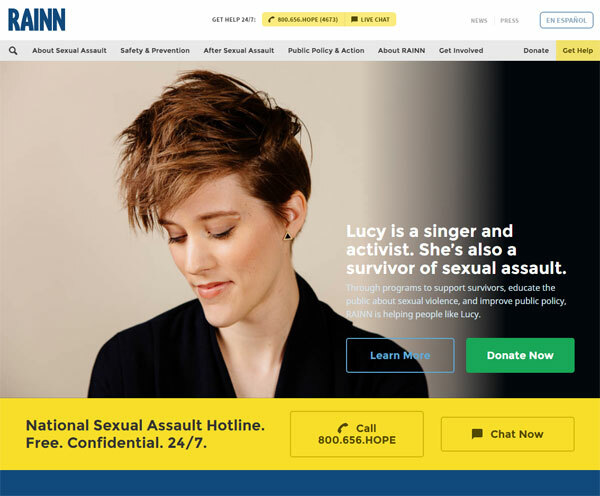 RAINN created and operates the National Sexual Assault Hotline (800.656.HOPE, online.rainn.org y rainn.org/es) in partnership with more than 1,000 local sexual assault service providers across the country. Take Back The Night Foundation is a nonprofit international organization headquartered outside Philadelphia, PA working to support survivors of all forms of sexual violence—regardless of the time, date, situation around their experience/violation. 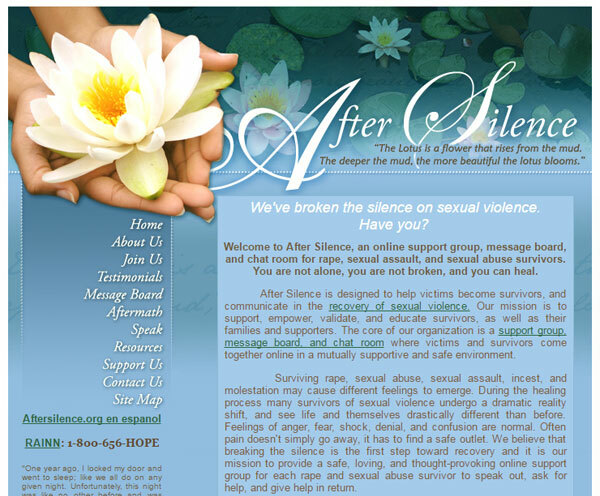 After Silence is designed to help victims become survivors, and communicate in the recovery of sexual violence. 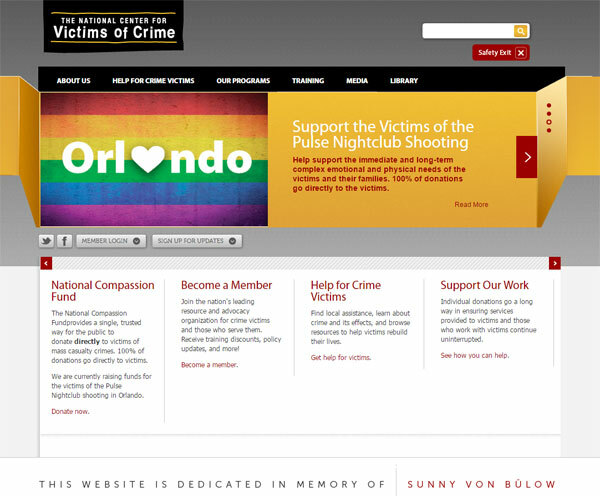 Our mission is to support, empower, validate, and educate survivors, as well as their families and supporters. The Testimony Project, Washington, D.C. is an intersectional bilingual multi-media project established by Amanda Draper and Tanya Horwitz that is committed to providing victims-survivors of gender based violence and sexual violence the opportunity to tell their stories, receive support, and be heard. The RADAR Project survives and thrives with the support of generous donors.